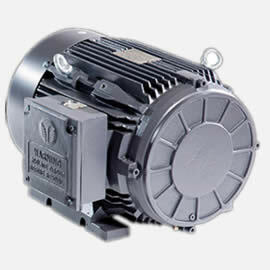 If you’ve been searching for single phase to 3 phase converters for sale online, search no further. 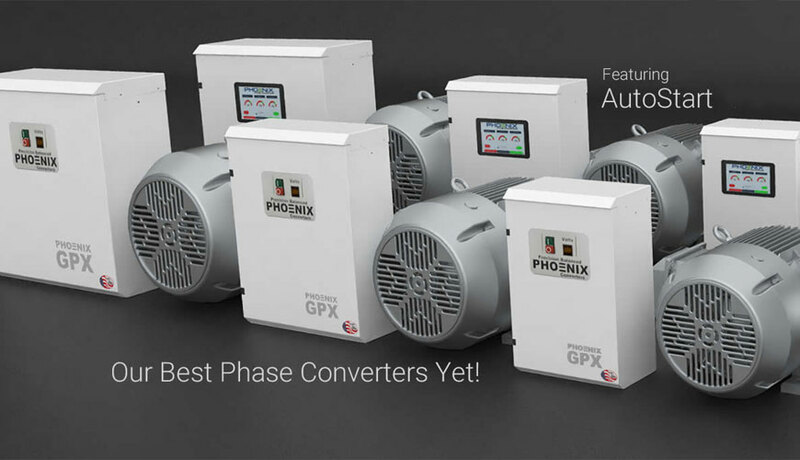 Phoenix Phase Converters is proud to offer top-of-the-line converters that are guaranteed to last for years to come. We understand that everyone’s personal circumstances are different, which is why we take the time to learn about our customers’ needs in order to provide them with personalized service. 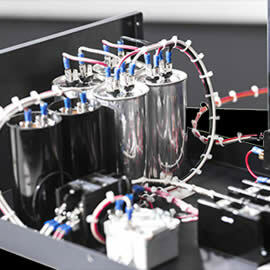 Our team will go the extra mile to find the phase converter that will work best for you. Our electrical phase converters for sale are proven to last in a wide range of environments and are available for affordable prices. 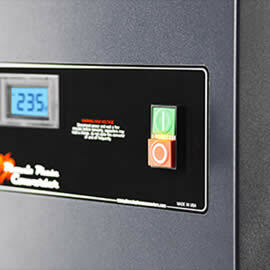 Industrial Duty - Totally Enclosed Fan Cooled - Built in Phoenix Arizona, Delivers Precision Balanced 3-phase Voltage from a Single Phase Power Supply. STANDARD OPTION - Totally Enclosed Fan Cooled, great for outdoors, woodworking shops, metal working shops, dirty or dusty environments. 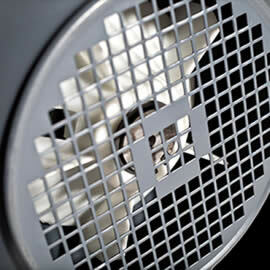 Generator is made to preform in a wide range of environments and we prepare them for the task. From the cast iron frame and dual oversized bearings and seals. This generator is ready for the toughest environments. 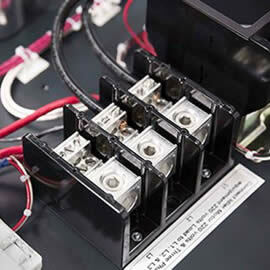 Whether you are in a rural area or not, voltage drops or dips can occur, this will protect the component inside the phase converter, it will also protect against overloading the phase converter. This will help eliminate costly labor, material, and down time. 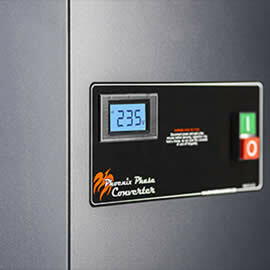 Easy way to turn on the phase converter with out using a disconnect or breaker to power the phase converter, it also provides a level of safety, if the event you ever lose power, the phase converter will stay off when the power is restored. How Does a single phase to 3 phase converter work? © 2017 Phoenix Phase Converters.